There's been a lot of talk recently about the new Downtown Lynchburg Master Plan...but what exactly is it and why is it so important? We put together a little Q&A to help you understand the purpose of a master plan and what it will help specifically accomplish in Downtown Lynchburg! A master plan is a document that essentially tells us where we are, where we want to go, and how we should get there. First, a master plan shows how a community currently exists, and calls out strengths, weaknesses, and opportunities for improvement. Next, it establishes a long-range vision (typically ranging from 10 to 20 years out) based on community input and planning expertise, and then sets goals to work towards that vision. Most importantly, the plan should outline the path to turn the goals it sets for a community into physical reality, with justification and actions for each step as we move from the current condition toward the envisioned future. Why create a master plan? Master plans form the basis for policy decisions. When considering land use changes, transportation matters, parking strategy, infrastructure improvements, and essentially any other decisions about a community, the plan will be the go-to source for guidance. Although it can be created at any time, a master plan often precedes or accompanies major infrastructure projects. Design improvements are more easily implemented and cost-effective when completed along with functional improvements, such as redesigning a streetscape in conjunction with a waterline replacement. What is the context for a master plan in Downtown Lynchburg? Downtown Lynchburg’s first master plan was adopted by City Council in 2001. Despite downtown’s rich history of commerce and trade, much of the office, retail, housing, and entertainment markets had declined. Like many downtown communities across America, Lynchburg needed to spark interest and revitalization to bring people back to the area. At that time, downtown had a high vacancy rate, very little residential living space, and only a handful of attractors to bring people to the area. That plan called for public investment in a few key areas, such as the 9thand 12thStreet corridors, Jefferson Street, and Bluffwalk, which has spurred a surge of private investment, bringing many more residential units, public events, restaurants, shops, and entertainment venues. 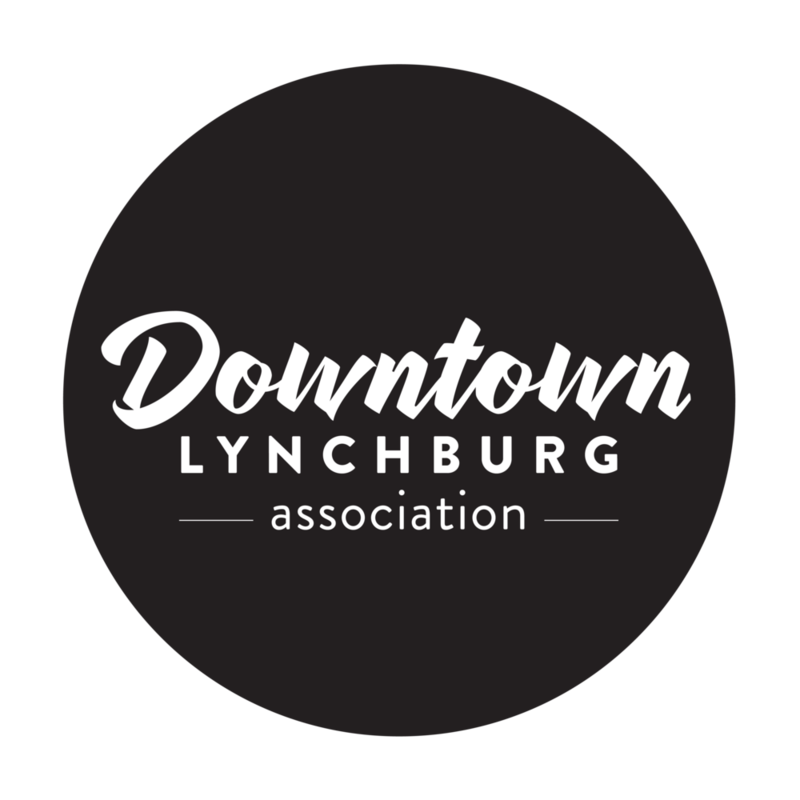 Given the improvements and growth seen in Downtown Lynchburg, coupled with the ongoing waterline and streetscape project, now is the time to build upon the successes of the previous plan and establish a new vision for downtown. Downtown Lynchburg is getting a brand new master plan this year! To learn more and lend your voice to the process, visit www.downtown2040.com.